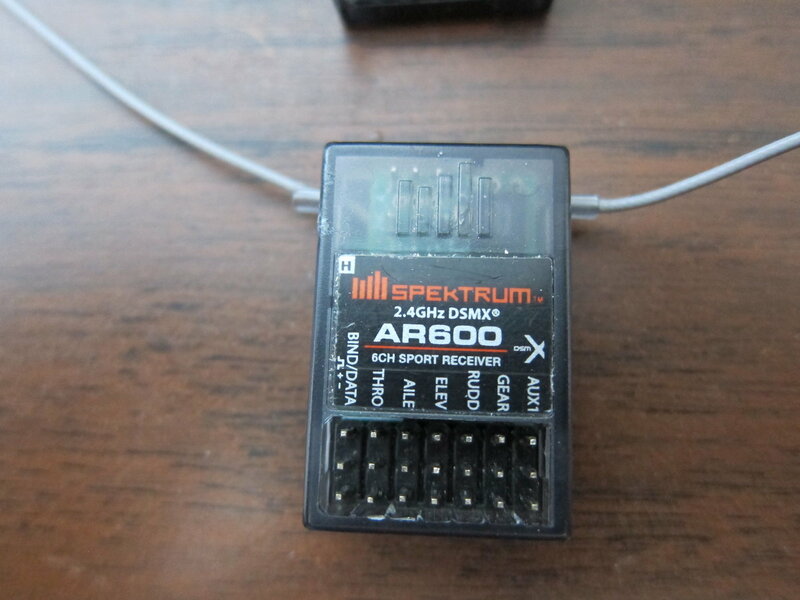 Spektrum AR610 and AR600 receivers, excellent condition. 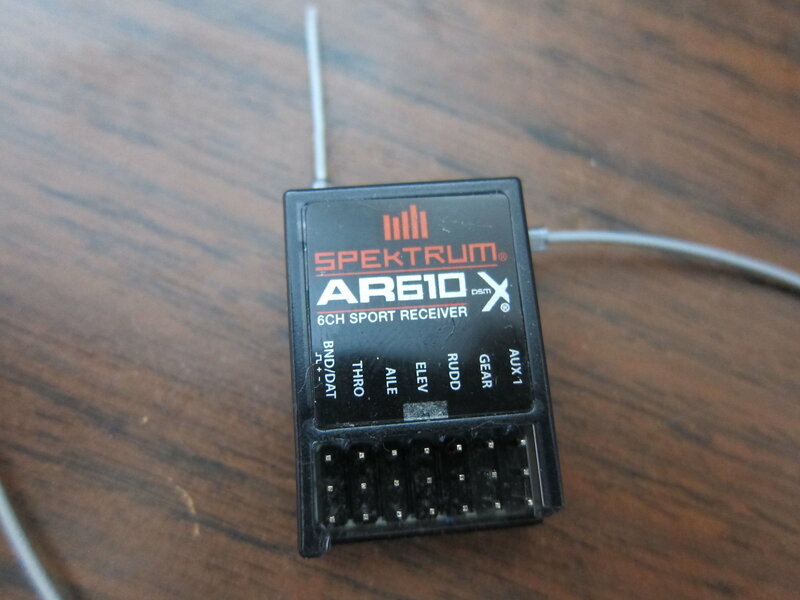 Spektrum AR610 and AR600 receivers (2), excellent condition. 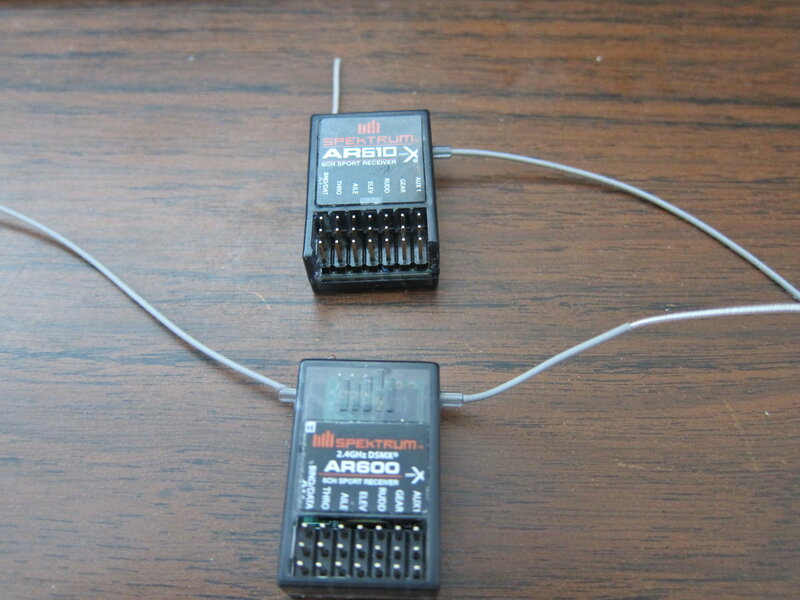 Pulled these out of planes I bought - I use Futaba so no need for these. 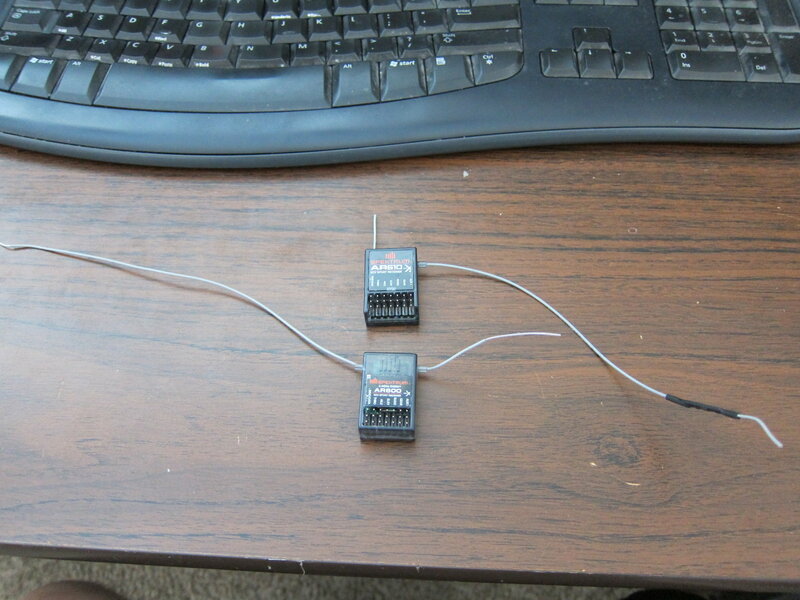 I'm willing to trade for Futaba FASST receivers. $45 shipped for both.